Excellent snow performance for outstanding driving pleasure. Best braking performance for maximum winter safety. Superb dry handling performance for highest steering precision. 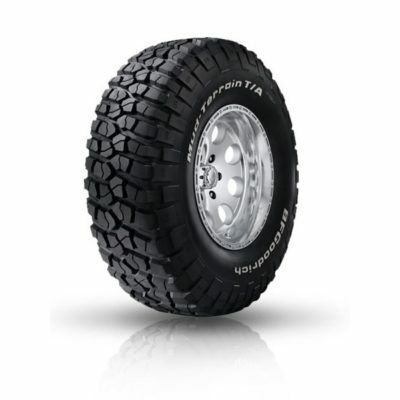 Exceptional low rolling resistance for reduced fuel consumption.